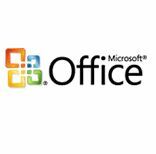 Microsoft Office problems, Windows problems and errors. permalink. This is very helpful. Found some gibberish on my docs and this fixed it! Thanks!